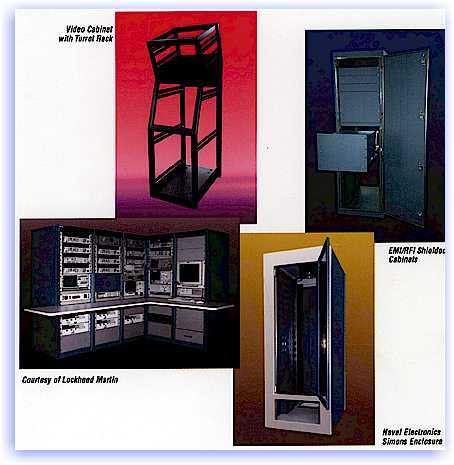 In addition to our several lines of standard enclosures, Premier offers a variety of Special Enclosures. This includes but is not limited to the following. We also build to enclosures built to your own specifications. Please contact our Sales office for more details.